I have created and shared lots of full page mesh designs but this one is a bit different. Instead of welding shapes together to create a mesh, the page design is actually created by the negative space from an element on the Accent Essentials cartridge. This is a quick and easy way to create an interesting page background (and there is no waste since you will have dozens of shapes that can be used for other projects). 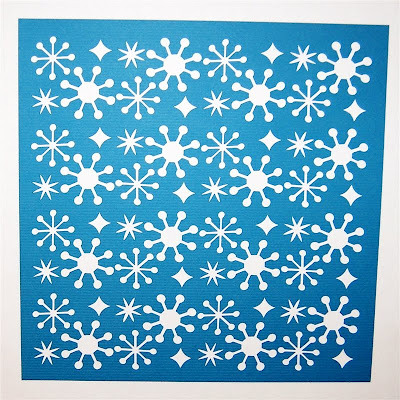 I used this element from Accent Essentials - it is actually a group of snowflakes or stars. 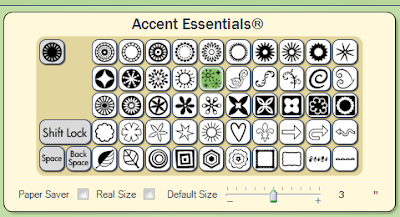 Here is a clearer view of the elements cut by this key. I simply repeated the group four times and then sized the group to fit comfortably on the page. I duplicated the group four times and arranged the groups evenly on the page. 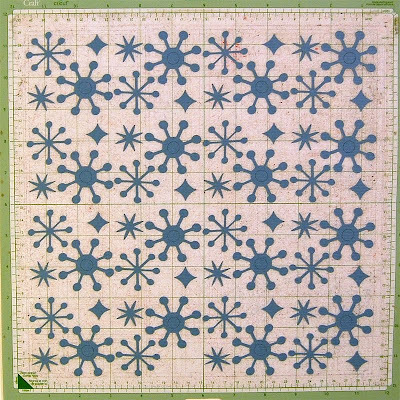 The width of the group is 11 inches and it is placed at one half inch from the sides of the mat. 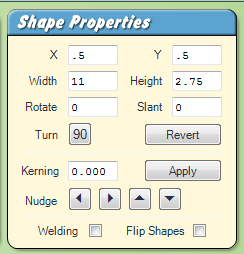 This is all set up by using the Shape Properties box to define the exact values. Due to variations in the calibration and loading of the mat, your design may not be exactly centered on the 12 x 12 page. 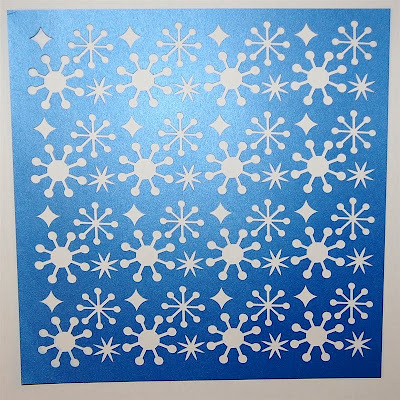 You can do a test cut and determine the likely offset needed (usually less than 1/8 of an inch), trim the paper slightly after cutting or just live with a slightly off center design! For a second version, I flipped alternating rows to create a pattern with a zig-zag flow. I test cut the version with alternating flipped rows in heavy Bazzill cardstock. Here you can see the cut on the mat before lifting. It works best if you lift from one corner and pull back on the diagonal. 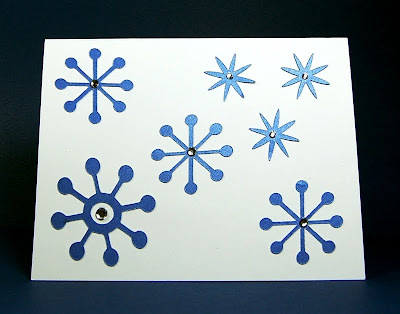 You will have better luck getting the cut shapes to stay on the mat while you remove your background page and won't have to "poke out" all of the shapes. Here are all of the "leftovers" on the mat - they are actually the items the key was designed to cut but we are thinking backwards (!) 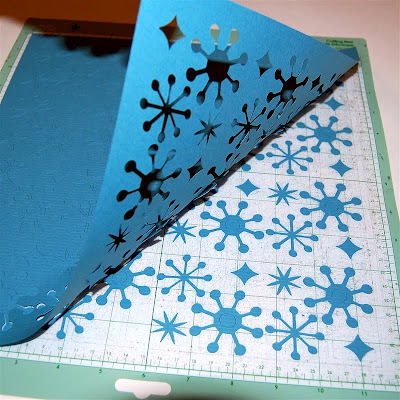 and using them to create the cut out background page. 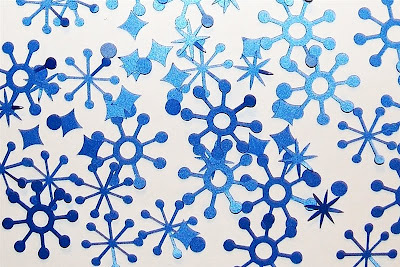 Of course, these should be saved to use for cards or other projects - you will have quite a collection! You may remember seeing this simple card on my post on January 3. It was made with just a few of these cuts and some gems. There are many more of these cuts that I can use. 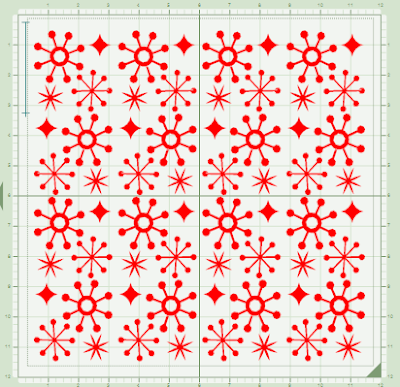 This is my test cut of the simple duplicated rows pattern. For this cut I used the DCWV Shimmer paper (this accounts for the shine on the photo since I took these photos at night and couldn't get a clear image without a flash). This type of design can be made from many cartridges. 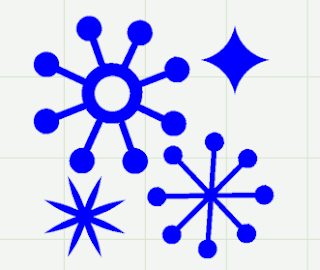 This version is very quick since I used items that were already in groups and could quickly create a pattern. You can make your own sets of images and if you keep the entire group in one box sized to fit across the page you will be able to copy and paste to fill the page quickly. 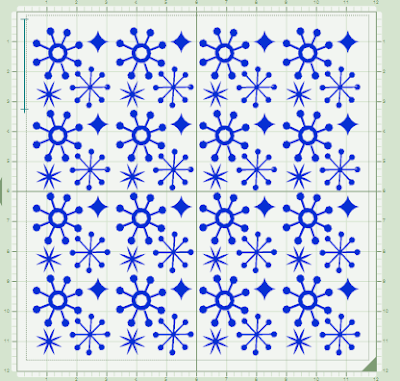 If you have the Personal Cricut or the Create you can adapt the design a bit to fit on the 6 x 12 mat. 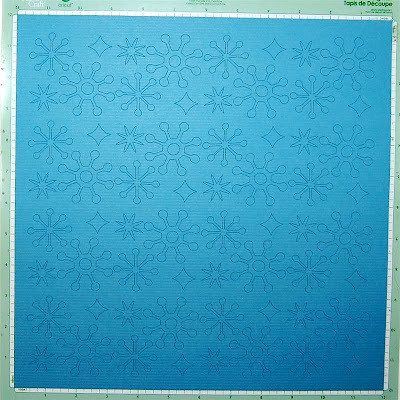 You could then use one or two on the 12 x 12 scrapbook page for your background. That is such an AWESOME idea Diane! COOL!!!! Thank you for sharing! Wow this opens up a lot of ideas. Love this idea...thank you for the cut file. Can't wait to make a layout with it. What a great idea! There are many possibilities for this. Thanks for sharing!